While the number of internet users continues to grow, the number of businesses using the internet as a tool has taken an exponential turn. The web is now recognized as being a real source of revenue and a competitive market where large and small companies sell their products. 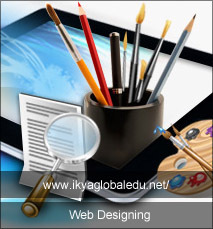 Therefore job opportunities in to web designing is also getting increased year by year.